Toro Stone Best Equipment & Parts - Toro purchased Stone Construction Equipment in 2012 and moved manufacturing from New York to Nebraska. 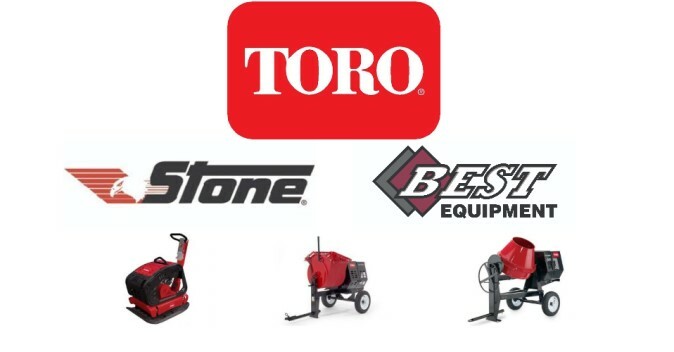 Toro will support the full Stone product line of previous models manufactured by Stone. They will reduce the product model offering but adapt new features and benefits to the current models in production. They will expand the line into new and updated products over the next coming years.